Shraddha Kakade is an independent journalist based in Boston and a Global Voices India contributor. 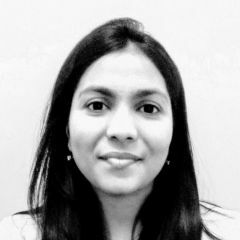 A winner of the South Asian Journalists Association (SAJA) 2018 Award, her work has been published on Pew Research Center, Poynter Digital and Storybench. Four journalists have been killed because of their work in 2018. Killings have evoked public outrage, but little response from the government.